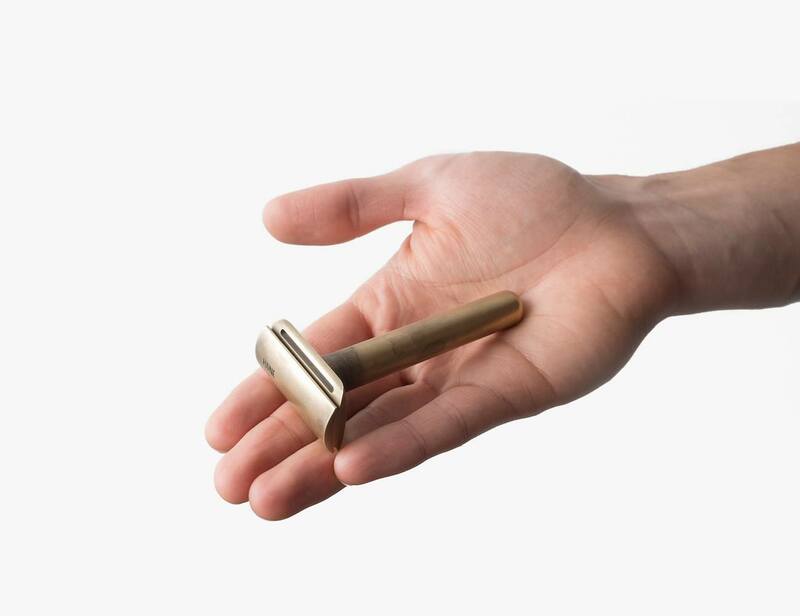 Extend your love of minimalism through your morning routine with the Type 15 Razor by Hone. 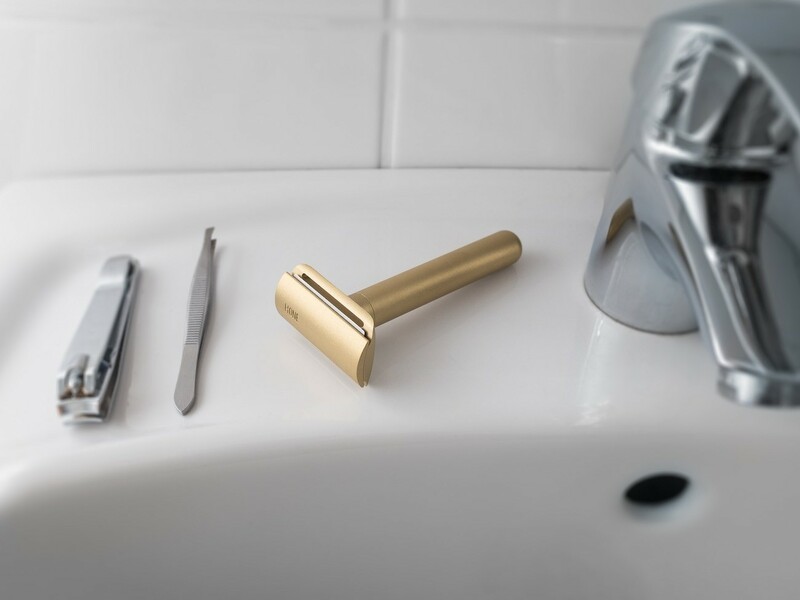 Smoothly caressing your face with its sharp edge, this razor gives you an unbelievably close shave day after day. 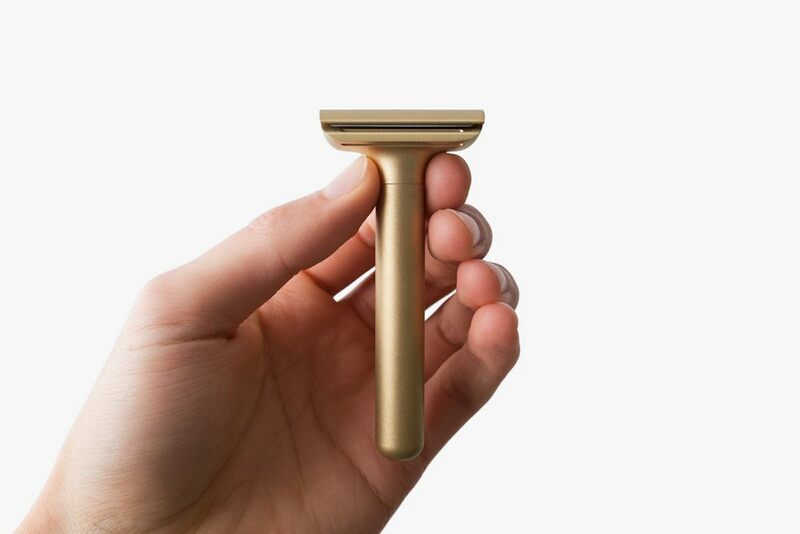 By focusing on the purpose of the razor, the Type 15 Razor is minimalist in design with a unique geometry that lets you concentrate on your stubble. 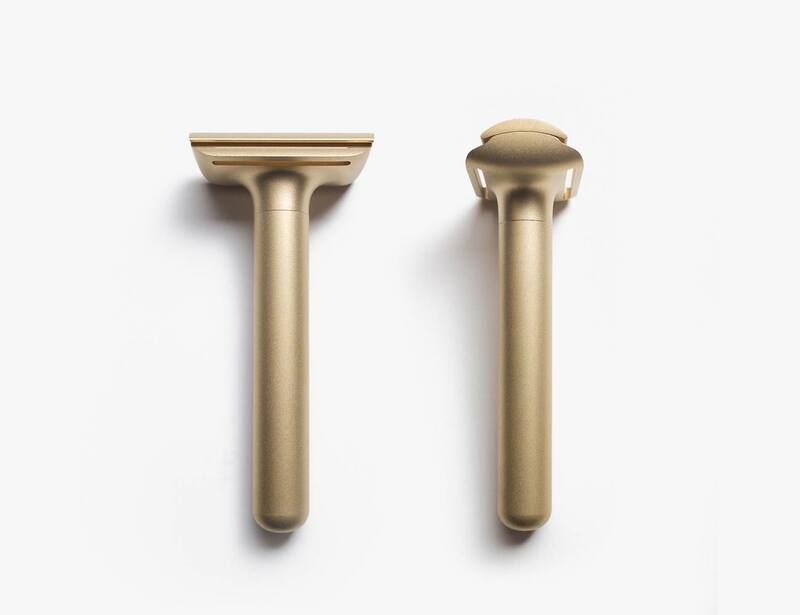 The three-piece construction is perfectly balanced yet well-gripped in your hand to give you a shaving experience like no other. 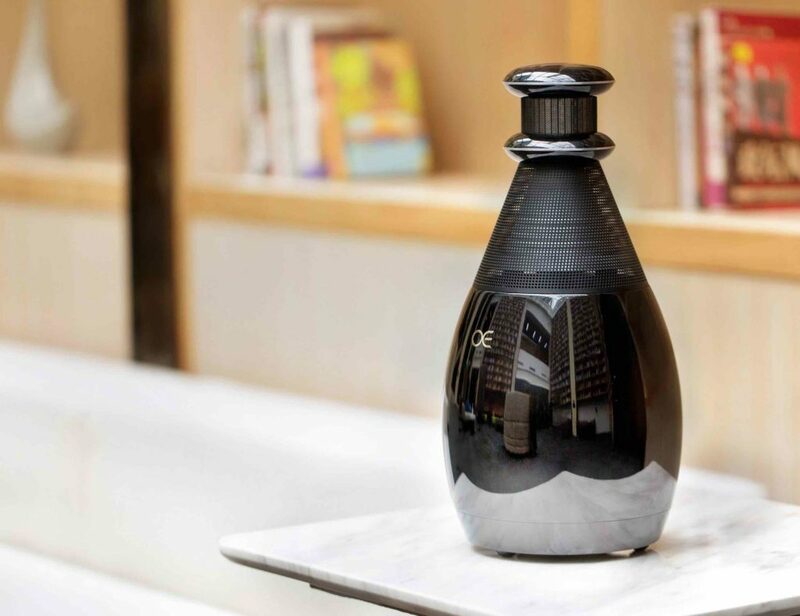 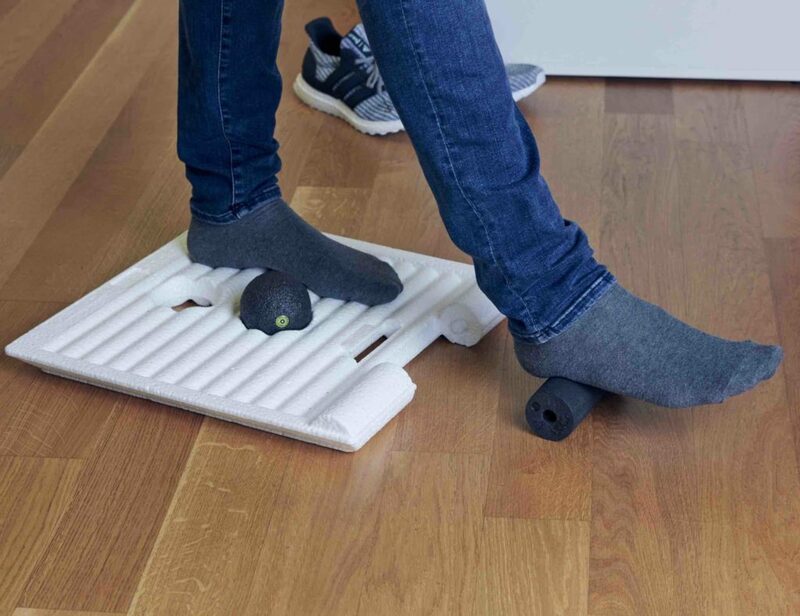 This balancing also gives you total control so you can scrap the hairs you don’t want while keeping your facial hair style. 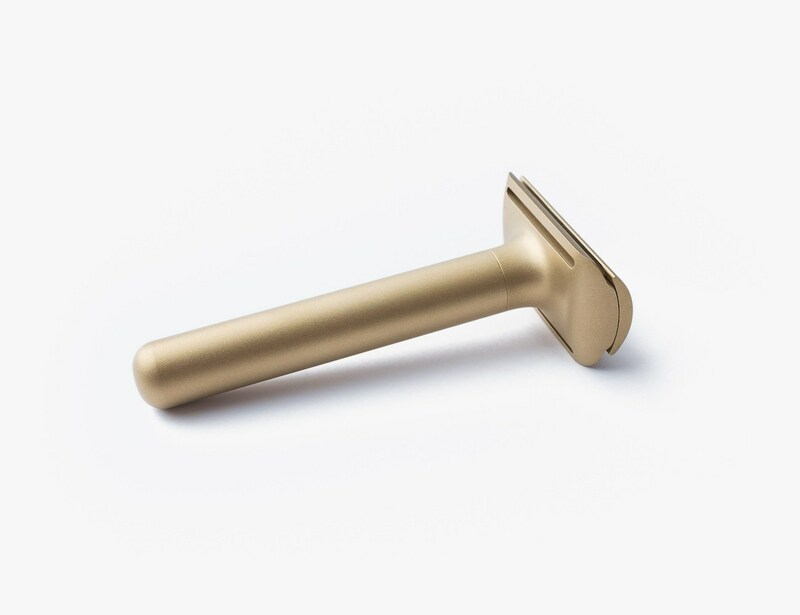 Standing out from the crowd for all the right reasons, the Type 15 Razor is made from solid brass.